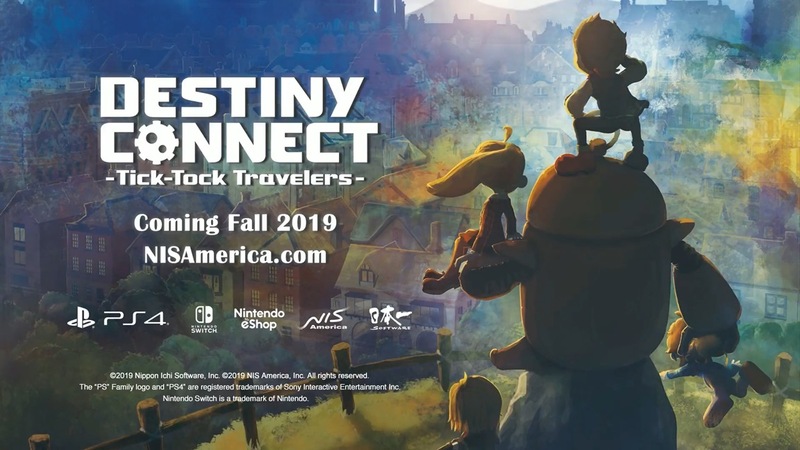 Previously only announced for Japan, Destiny Connect is now confirmed for North America and Europe as well. The game will launch this fall. 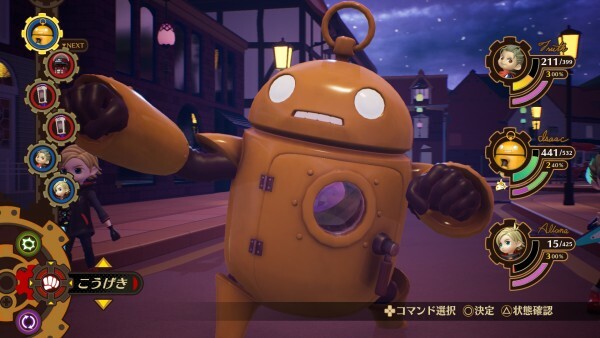 Nippon Ichi has shared a new trailer for Destiny Connect, showing off new gameplay. 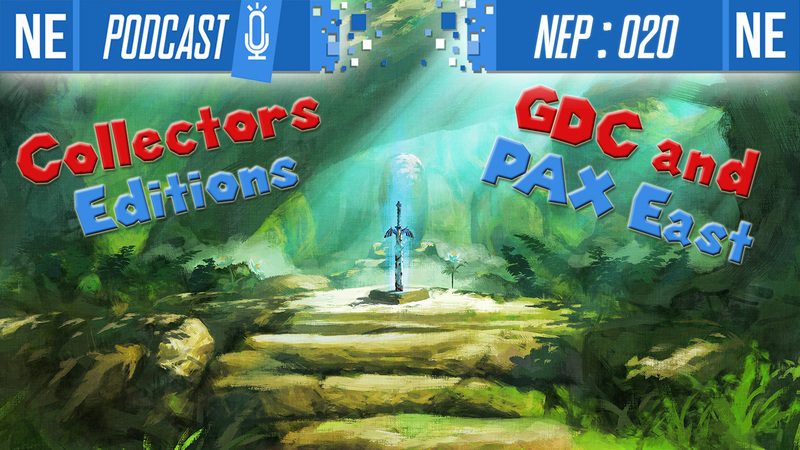 As only the second trailer for the RPG title, this gives players their first look at some battle mechanics and new characters that they will meet throughout the story. 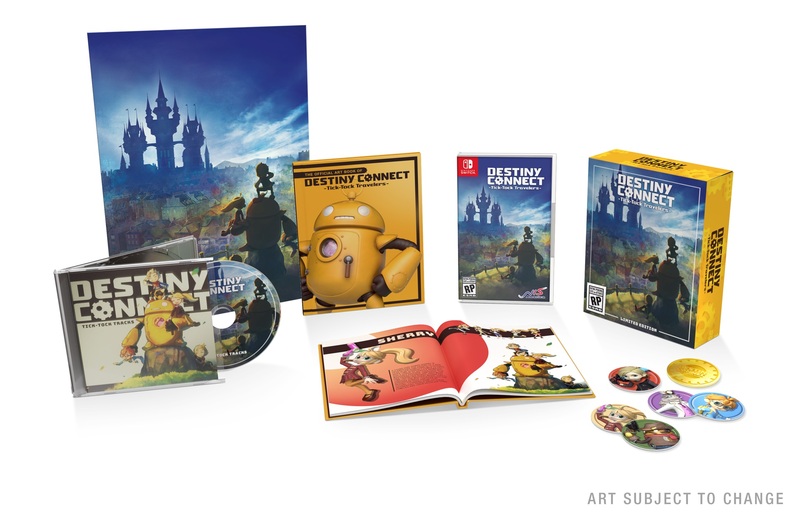 During a live stream today, Nippon Ichi Software debuted the first footage from Destiny Connect. Get a look at the recording below. 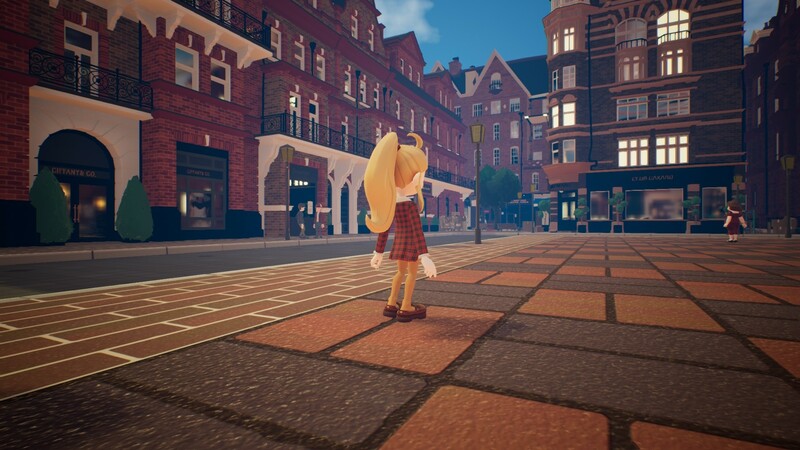 Nippon Ichi sent out a new batch of details and screenshots for Destiny Connect today. Today’s update primarily covers three new characters and Isaac’s Gear and Form Change systems. We’ve rounded up everything below, courtesy of Gematsu. 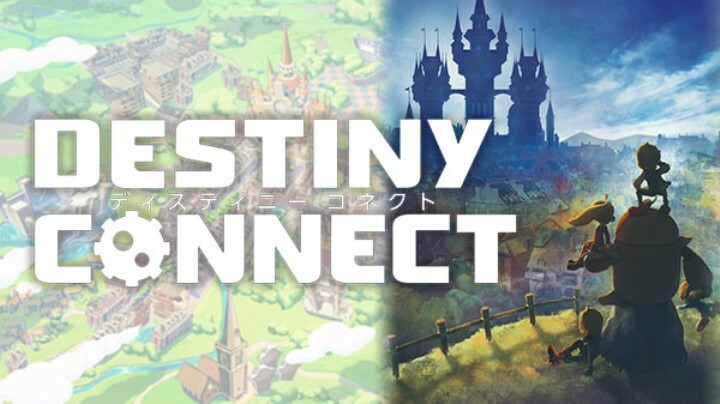 Although a delay was announced for the game yesterday, Nippon Ichi has still supplied a new promotional trailer for their upcoming title Destiny Connect. The footage appears to give players an additional look at the style and design of the game, as well as an early look at gameplay. Check out the footage below.